Do These Passages Teach the Sinner’s Prayer? 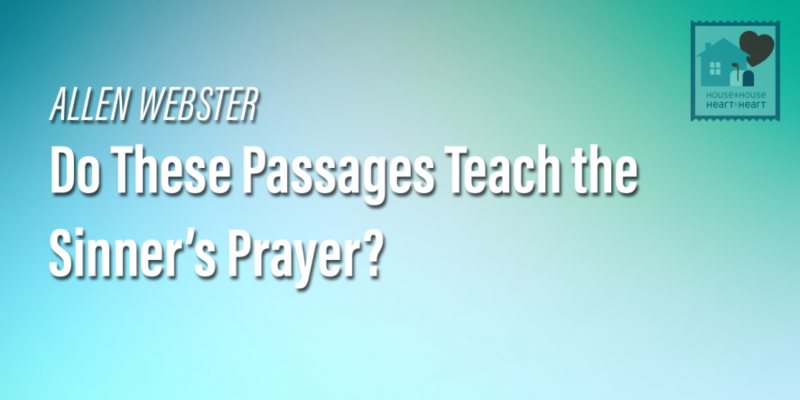 This lesson looks at and refutes passages others use to defend the Sinner’s prayer. Nothing newer than the New Testament should be a part of Christianity. On which side of the cross was the statement in question said?